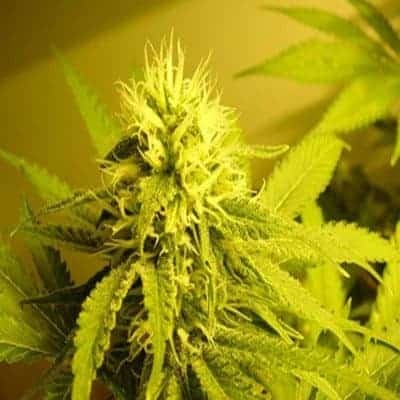 How to Grow Purple Power Seeds Pot Plants? 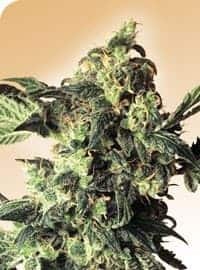 If you have a specific level of experience, you can easily have an abundant yield if you farm the strain in a cool European clime. The plants grow up to a height of six feet in cold regions whereas in the warm climes, they could reach 2 meters or almost 6.5 feet. 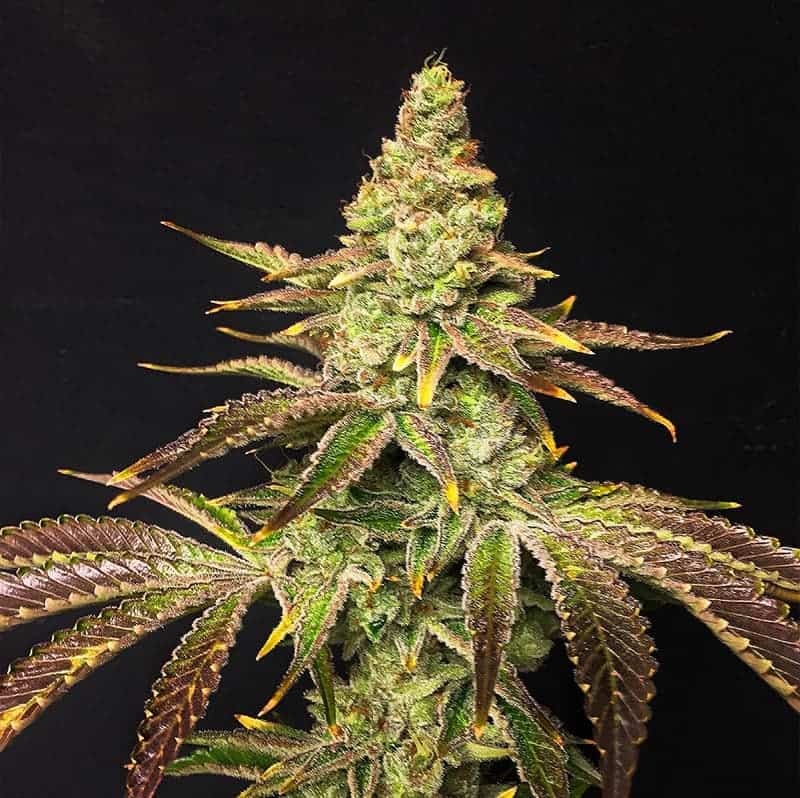 Though the Purple Power was innovated to flourish in outdoor environs, the strain can also grow perfectly in indoor settings, provided you heed the requisite cultivation techniques The plants are ready to flower 7-8 weeks after planting the seeds. You can anticipate to pick up 18-24 ounces of buds from every sq meter of grow room. Outdoors, the plants thrive well if you sow the seeds in large pots topped with loamy soil. If you plant the seeds in the first week of July, flowers will start appearing in early September. Offer organic nutrients like phosphorus and potassium but go light on nitrogen or else the plants will get color burned. 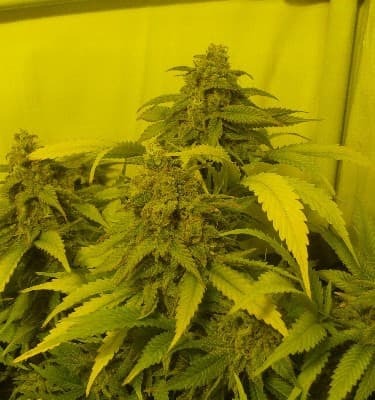 Trim the tops of the cannabis plants as well as the lateral branches so as to expedite growth and flowering. 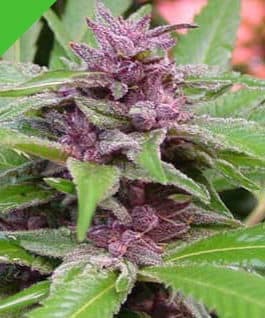 Purple power is a strain of mild potency and is capable of sensitizing you to the extent where you feel intensely cheerful. You also experience a mood swing that is reflected in the form of giggles and as the power of the tokes takes over fully, you feel elated. 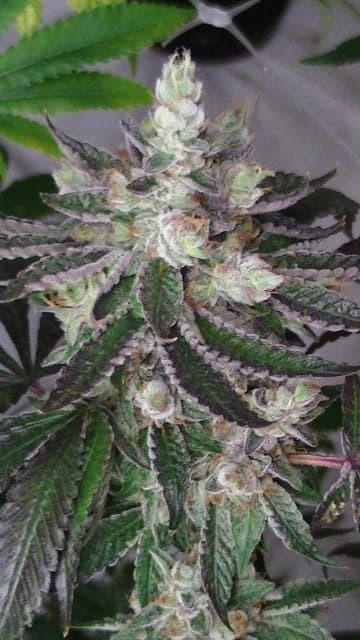 This strain which can boost your creativity and make you gregarious, is recommended to be used during daytime in the company of intimate stoners. 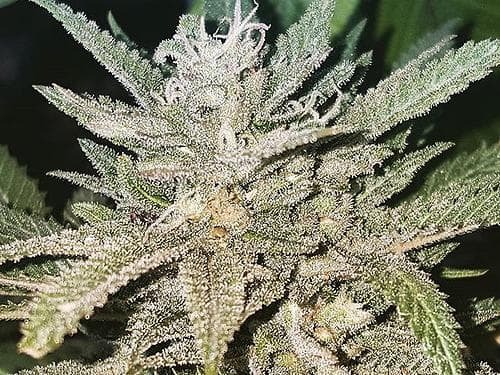 If the buds are dried, cured, and processed carefully, you’ll be able to feel the strain’s distinctive sweet taste and smell. 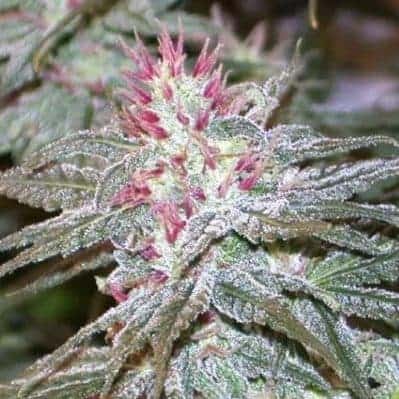 As you keep on inhaling the vapors, you’ll be able to sense the berry, skunky, lemon and candy flavors and aromas as well.